Chef Todd will assist in wine and food pairing with his suggestions. Most times when pairing wines with food it is more about personal preference in taste of wine than it is about the rules of pairing wine. Which comes first, food or wine? The usual answer is food. Are there rules? I say make your own rules on what wine goes with what food. Drink the wine you like with the foods you like, you will learn quickly what pairs best for you. There are a few time tested rules on what to avoid such as oily fish does not go with tannin wine (red), peanuts destroy wine flavors, avoid olives when serving champagne rather opt to serve almonds, pistachios or cashews, maybe puff pastry straws instead. Event parties should, in my opinion, begin with a glass of champagne, port wine or sherry, to greet guests. Principles to remember, the harder the cheese the more tannin's the wine can have and the creamier the cheese the more acidic the wine should be. White wine is almost always the first choice for most people when eating cheese. Follow the guide lines below if you are uncertain about pairing. Be sure to take the cheeses out of the refrigerator an hour before serving. Just as we do not like our wine to cold the same goes for the cheese. 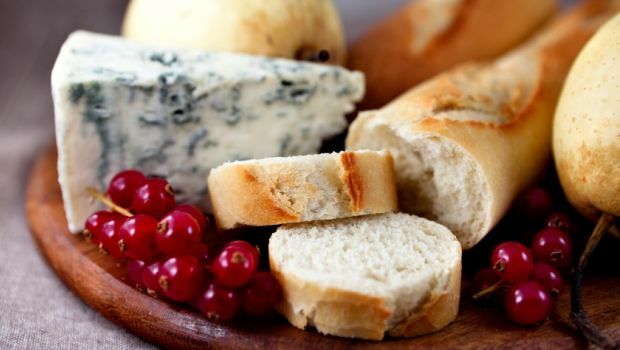 Serve condiments with the wine and cheese such as nuts, olives, bread slices, figs, honey and a really good olive oil. Balsamic (good quality) will transform Parmesan cheese into a whole new dimension. Let guests put drops of the balsamic on their own shaving of Parmesan. 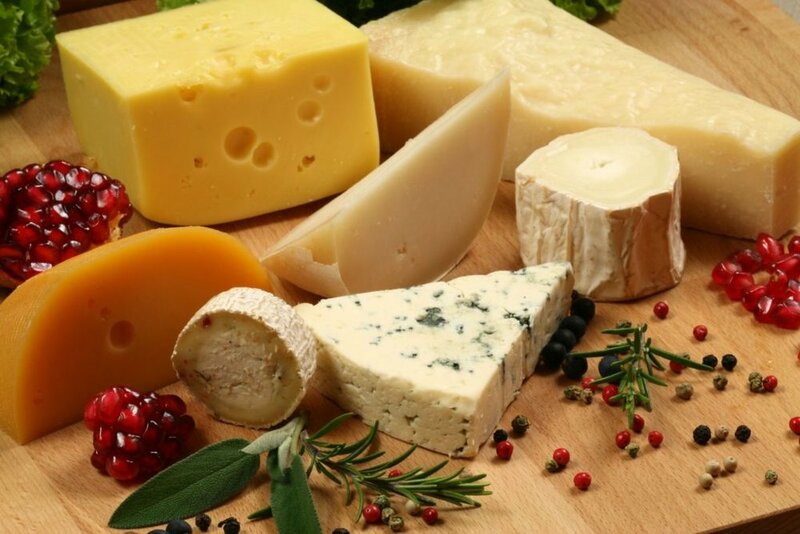 Select five different cheeses from a cheese shop or a well stocked grocery store such as Heb. Discuss your plans with the cheese specialist and ask for recommendations. The following list of cheese and wine pairing examples are just a guide line and may not always be to your taste liking. Napa valley has become well known as one of the worlds finest wine regions and for good reason. I find that the best Cabernet Sauvignon wines for me come from Napa. They are known for growing some of the worlds best Cabernet grapes. Of course there is a huge span in levels of quality and pricing in Napa wines just as there is in most regional wines. There are good wines in the $13 to $50 range and there are extraordinary wines that can cost several thousands dollars. I can not really give advice on those thousand dollar bottles of wine as they are out of my league but I can give you a few suggestions on what I like in the affordable range. In the $13 range I think Coppola Claret or even their Cabernet is descent drinking wine. Moving up the latter to one of my favorite wines in the $40 range is Girard Artistry. A wine that drinks as good as a lot of $100 bottles of wine I have had. As you drink wines from Napa Valley it is important to remember the region in which the wines you like come from. You will find that what you typically like in Napa wines will all be from the same region or very close to it. I find that Oakville and Rutherford tend to be where the wines I prefer are from. Atlas Peak has many great and expensive wines but it is not always to my liking. I guess its the altitude and weather conditions that tend to give the wines heavy tannin's. Depending on where you live and how you buy wine can vary greatly in the pricing. One of the best places in Houston to purchase discounted wines, in my opinion, is Total Wine and More. With over 8000 choices your sure to find a fabulous selection and at a reasonable price. Below is a link to there website which should help to locate a store closest to you.